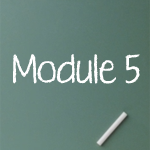 The eLearning course includes 54 modules. Mouse over the graphic to read an excerpt of each module. 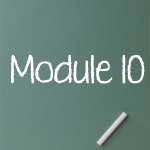 This module introduces the eLearning 0course based upon the DISCIPLINE WITHOUT STRESS TEACHING MODEL that shows how to handle every discipline problem and increase academic performance. It makes clear the difference between discipline and classroom management, which is an essential understanding for successful teaching and learning. This module shares a simple and very effective classroom management procedure to get students’ attention very rapidly so class time is not wasted. Some type of immediate attention-getting procedure is critical for effective classroom management. 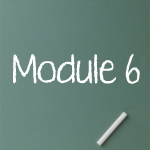 This module shows how to use visioning to improve classroom management and homework. 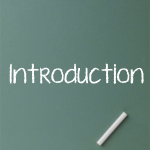 It points out the most common mistakes teachers make regarding teaching procedures. Multi-tasking and switch-tasking are discussed. This module shares the importance of ALWAYS having students engaged in some activity. Time or video yourself to discover how efficient you are when starting lessons. A suggestion is made to reduce time involved in correcting essays and how to increase their quality. Implementing these three practices is necessary to reduce discipline problems, enhance relationships, and increase your effectiveness. They also enhance your personal life as well as your professional life. The critical connection between thinking and feelings is explained along with the importance of how this connection affects learning. 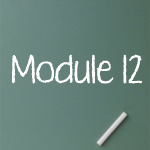 This module starts with a discussion of how the brain works and how to use this knowledge to enhance learning. Communicating what you want, rather than what you don’t want, is the first step to improve effectiveness. 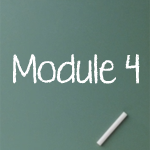 This module emphasizes that learning cannot be forced and that teachers are basically marketing information. The connection between feelings, teaching, and learning is explained.